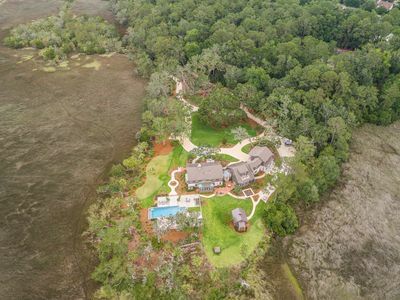 Quiet, Great View of the Marsh, Free Wi-Fi! 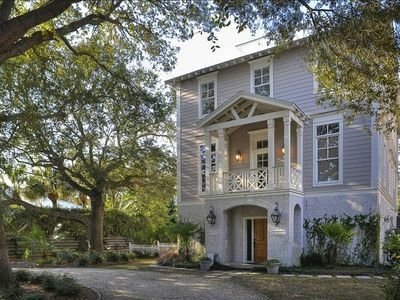 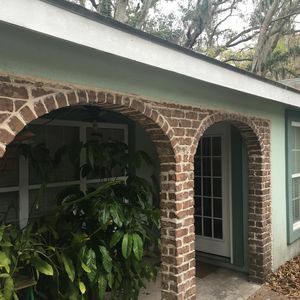 A great vacation rental located on St. Simons Island in the Sea Palms community. 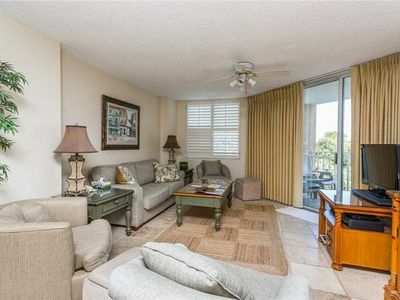 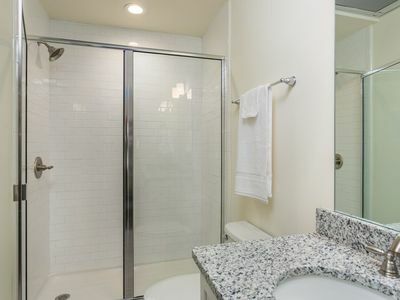 This recently renovated 2 bedroom, 2 bathroom condo backs up to the Sea Palms Marsh. 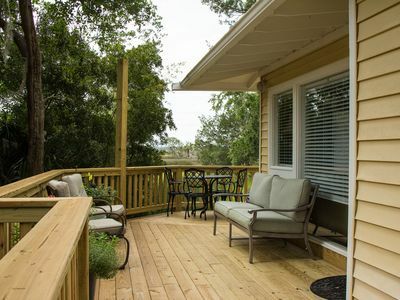 If you are an early riser you can sit on the deck with your cup of coffee and watch the sun rise over the marsh. 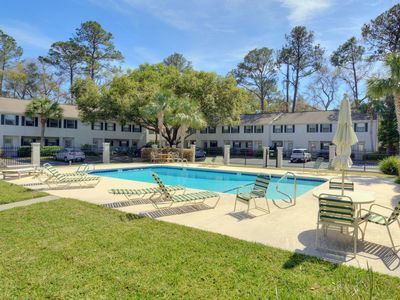 Centrally located on the Island you're only 15 minutes away from Neptune Park and pier. 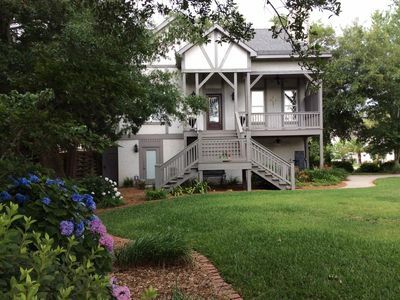 Where you can fish off the pier, or browse through the quaint shops and eateries on Mallery St. 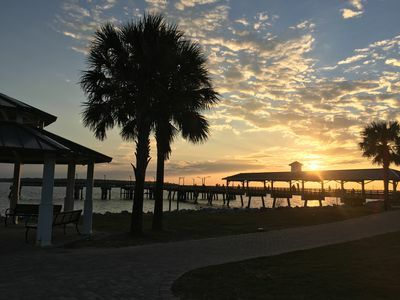 There are many activities to do here on the island from kayaking to just strolling on the pier. 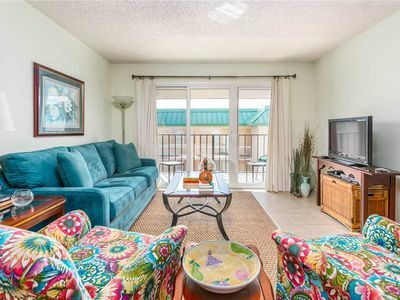 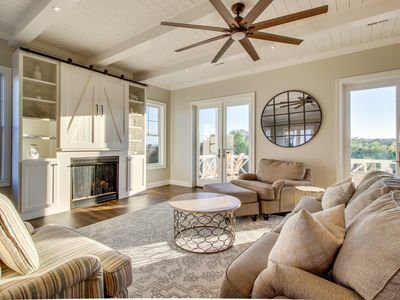 This condo will be a great place to kick back and relax at the end of your day!!! 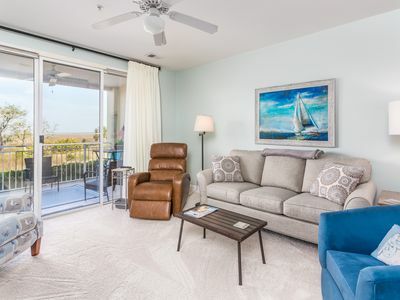 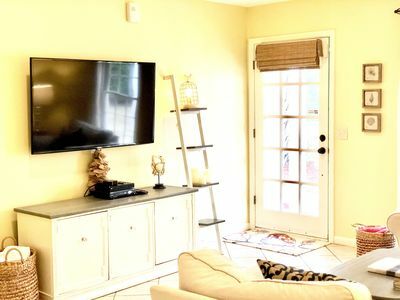 Ocean Views and Pet Friendly! 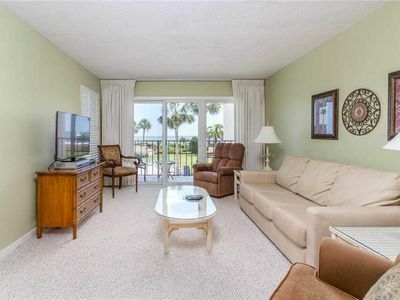 Oceanfront Condominium with Pool and Boardwalk to Beach! 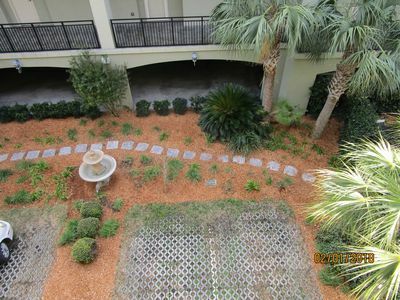 Spacious Three Bedroom Condo with Spectacular Marsh Views! 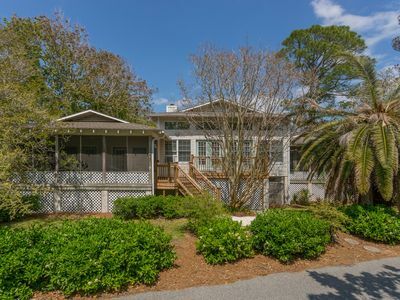 Coast Guard Beach cottage with ocean views and private heated pool! 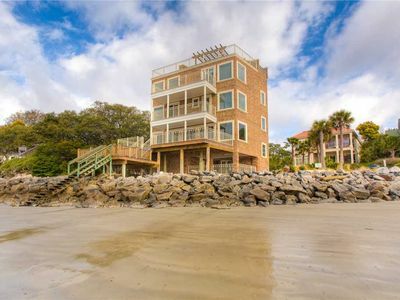 Ocean Front Home with AMAZING OCEAN VIEWS! 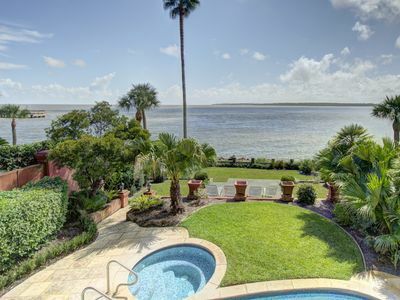 Pool, Hot Tub! 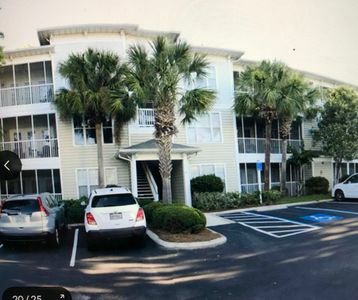 Easy Walk to Village, Restaurants, Shopping, etc. 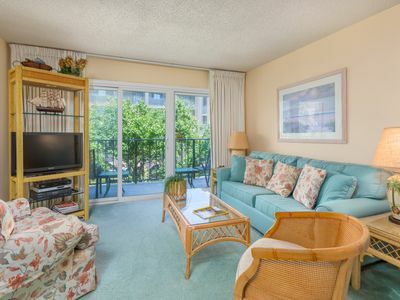 St. Simons Beach Club 2 Bedroom Unit, Oceanfront Pool, Fabulous Beach Access and More!